Political reactions have been flooding in. Minister of Interior and Kingdom Relations Kajsa Ollongren expressed pride in the AIVD’s accomplishment and urged everyone to be supportive of the PPS and police. Justice Minister Fred Grapperhaus said shortly after the news broke: “In a sense, this is violent, but fortunately good news too. A terrorist cell was arrested and rolled up.” The mayor of Arnhem, Ahmed Marcouch, expressed shock and highlighted the deep impact this has on local residents. It is a major achievement for the country, as it gives residents renewed confidence in their leaders and protectors. Hopefully, this will lead to increased funding to implement the latest technology in crime prevention. One of the techniques which has been executed successfully in the Netherlands is use of big data to recognize possible perpetrators and enable the police to be pro-active and wellinformed. Knowing the what, who, when and where is essential to take appropriate action and ensure people are safe. The latest raid included, four or five serious terrorist attempts have been averted this year. This is extremely worrisome, as every attack could have cost numerous lives. AIVD boss Robert Bertholee was asked about the Dutch secret in preventing attacks, while several neighbouring countries have borne the brunt of terror. He said: “I do not know. We keep track of all people who have visited Syria. But to be honest, it could also just be coincidence.” One hopes it is not mere coincidence that the police were able to prevent this very advanced attack. 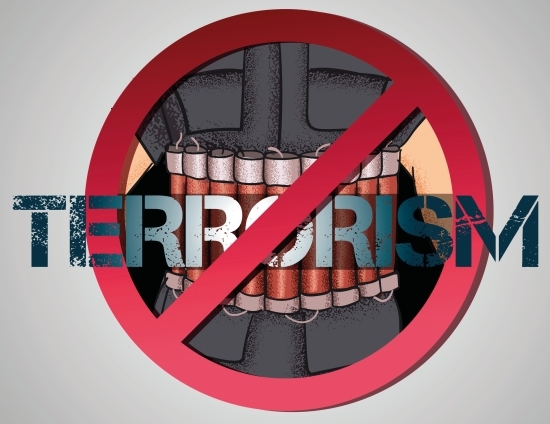 Terrorist activities are rampant across the world, and it is a sad truth that no place is safe. However, investment in solid preparedness and taking precautions will yield results. What the country has achieved this year will serve as a benchmark for the future.